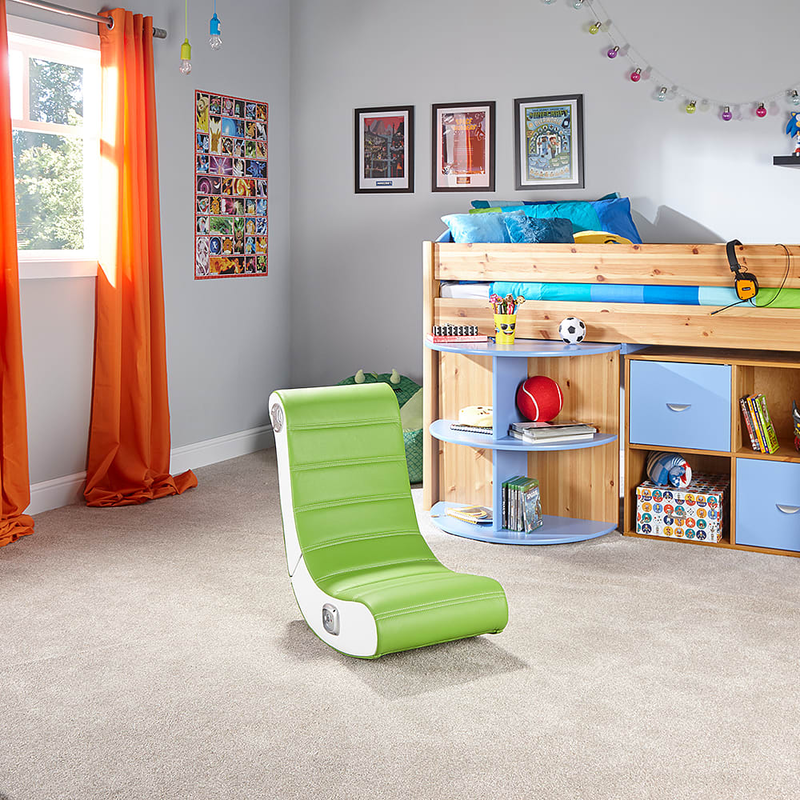 The X Rocker Play is a compact and stylish floor rocker that enhances your entertainment experience. 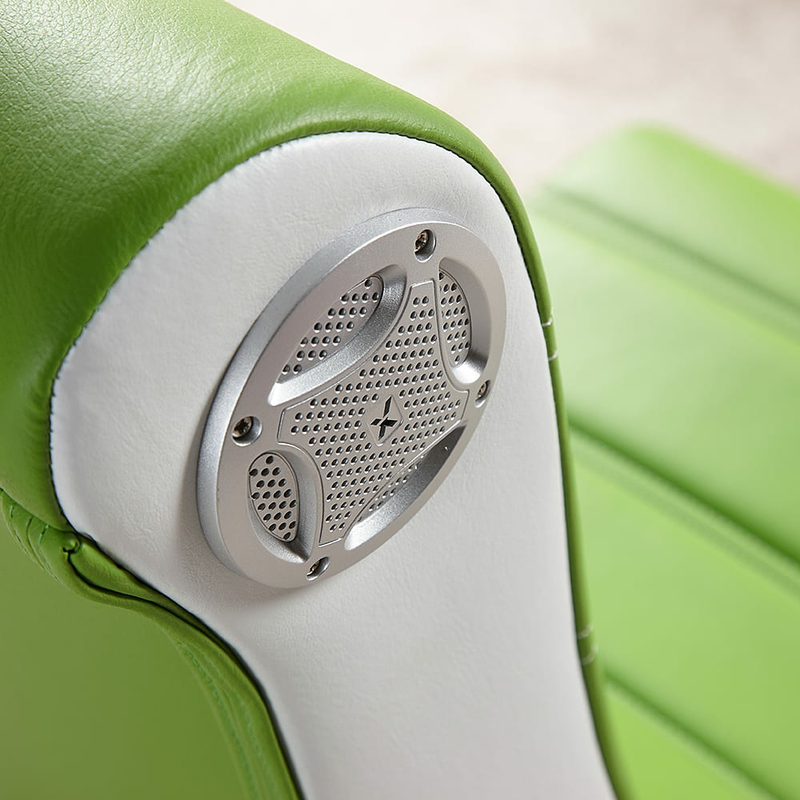 Compatible with a wide range of audio devices such as phones, tablets, TV’s and gaming devices. 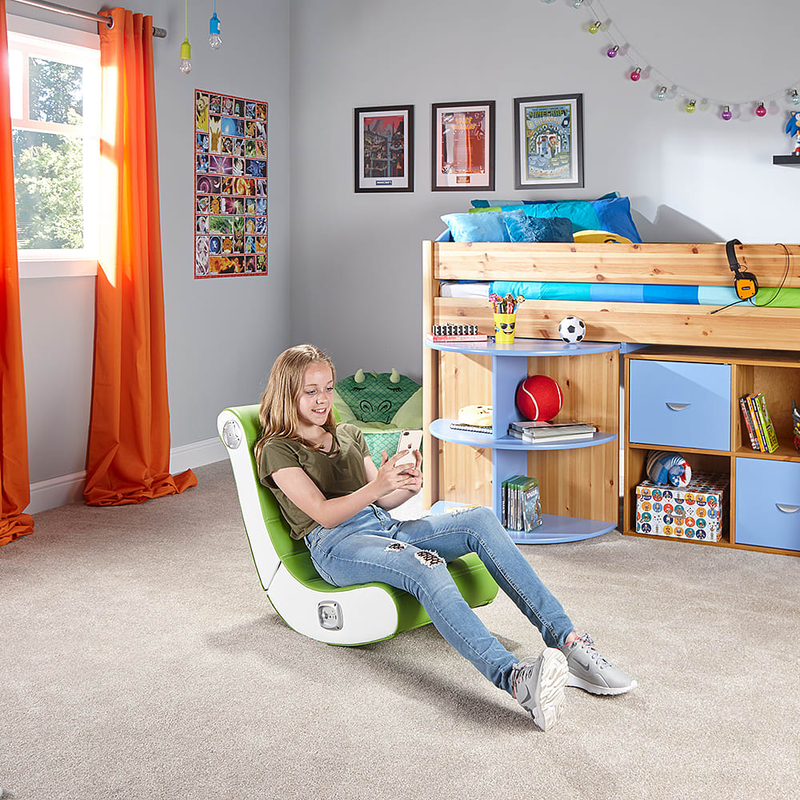 The X Rocker Play is a stylish and compact floor rocker that provides extra immersion and enjoyment with your favourite media devices. 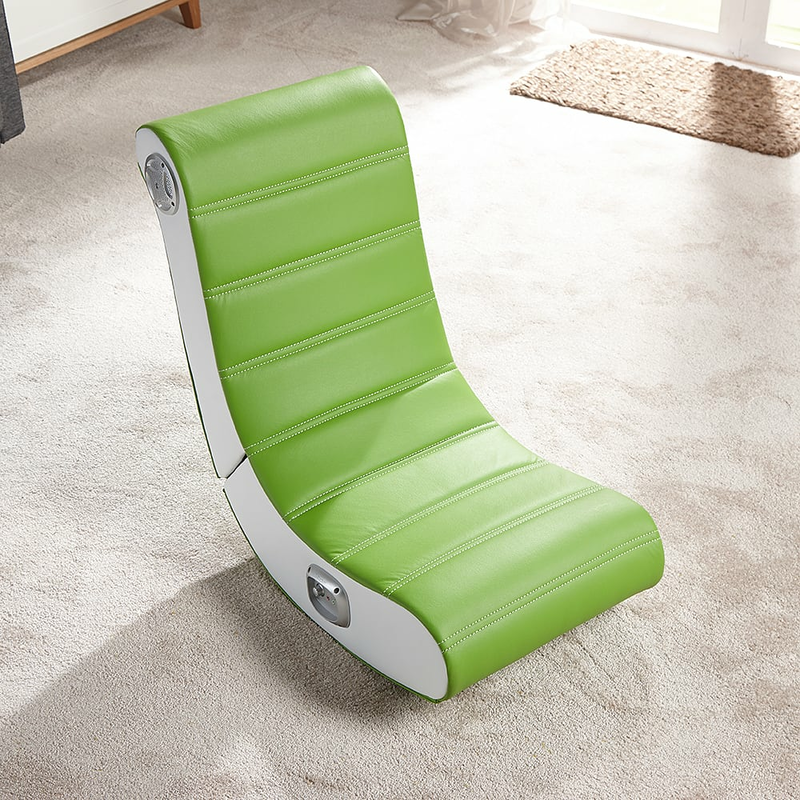 The chair is covered in a colourful faux leather that provides excellent comfort and support whether working, playing or listening to music. The Play is compatible with a wide range of audio devices such as phones, tablets, TV’s and gaming devices.